I had a very interesting meeting with Sharon Foster, the AusVELS manager at the VCAA. She explained how, since 2008, Australia has sought to introduce a national curriculum but that each state/territory is at a different stage of implementation since they all retained autonomy over education at local level. In Victoria, the Melbourne Declaration on Educational goals for young Australians clarified the state’s goals for education in the 21st century and provided ministers, senior executives and academics in education with a set of values which are priorities for learners in this region. For Victoria, the implementation of the National Curriculum is fairly easy since the local curriculum already has skills, levels, content and standards. Victoria intends to retain VELS but seeks to align it with the national curriculum in a composite way. The result is AusVELS. 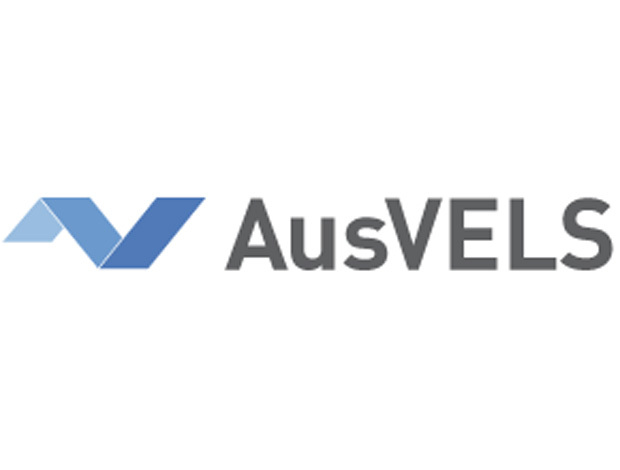 AusVELS has only been created for English, Maths, History and Science since the other learning areas are awaiting final sign-off from the Australian federal government and the independent commonwealth body ACARA (there have been delays due to a change of ruling party in the Australian commonwealth government). When these are released, the VCAA will work on aligning the two curricula and will then release it to teachers in Victoria who can ‘play’ with it for at least 12 months before the implementation phase begins. The seven general capabilities underpin learning in every area and are at the core of the learning continuum. Teachers of all subjects are expected to seize opportunities to cultivate these capabilities in their classrooms. To help them do so, the curriculum has a key which identifies content and learning standards which are suitable for cross-curricular development. Victoria is the only state which intends to assess the general capabilities and report against the levels of achievement. In order to do so, Victoria has contracted the Australian Council for Educational Research (ACER) to create assessments which will be fit for purpose in measuring students’ general capabilities. Taking the ‘critical and creative thinking’ capability as an example, learners have four skills to develop: inquiring- identifying, exploring and organising information and ideas; generating ideas, possibilities and actions; reflecting on thinking and processes; and analysing, synthesising and evaluating reasoning and procedures. Within each of these skills areas, there are three outcomes to achieve e.g. within generating ideas, possibilities and actions, the outcomes are: imagine possibilities and connect ideas, consider alternatives and seek solutions and put ideas into action. These critical and creative thoughts and actions require learners to make judgements and consider possible courses of actions arising from those judgements. The ACER has developed 31 items which can be used to test critical and creative thinking and their suitability for use has been trialled and tested by VCAA in a pilot project. Teachers in schools will administer these tests by linking three tasks together, allowing for summative and diagnostic feedback (the tasks do not require any content knowledge, they are carefully written to avoid being subject specific). Teachers will be given clear instructions, marking rubric and will be supported in their initial assessments by specialists from the ACER and VCAA. This attempt to measure and report on critical capability represents a great stride forward in the learning and teaching of critical skills. The UK waits with bated breath to see how the first state-wide implementation of this testing strategy progresses. Ongoing cooperation is likely to be mutually beneficial for those involved in both policy and implementation.